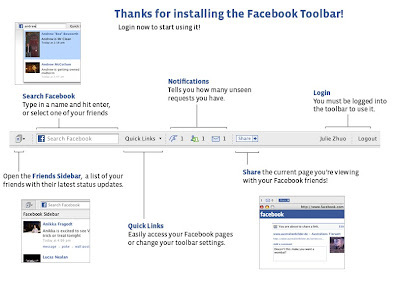 Facebook Firefox Add-ons - 2 excellent add-ons for Facebook addicts ~ Android Forever! Take a look across your office space at your colleagues. They look like they're deep into their spreadsheets, right? They're probably deep in Facebook. 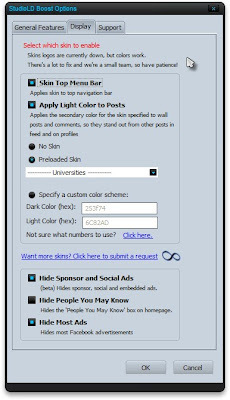 "Integrate your Facebook life into your browser..."
"Join more than 600K fellow Boost users and customize your Facebook experience with 300+ facebook skins, 30+ special features, selectable options, custom album viewers, video downloader and more!"